More than 1,400 Turks claimed asylum in Germany in the first two months of this year, according to German daily newspaper Suddeutsche Zeitung. The corresponding number was around 5,700 in whole 2016 and 8,500 in 2017. Compiling data from the German Federal Office for Migration and Refugees (BAMF), the newspaper said Germany is increasingly welcoming towards Turkish asylum seekers. The protection rate — the proportion of accepted asylum applications — rose from 8 percent in 2016 to 28 percent in 2017 and to 42 percent in the first two months of 2018. 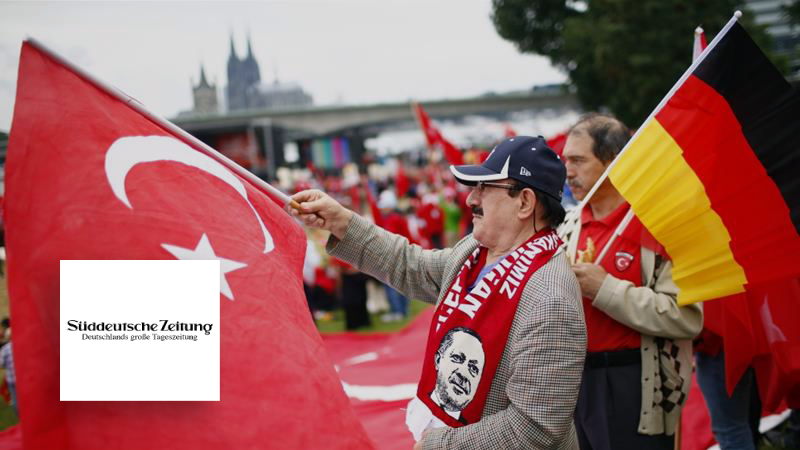 The daily also said that some 288 Turkish citizens with diplomatic passports and 771 Turkish citizens with service passports have applied for asylum in Germany so far. These numbers include sposes and children, the newspaper noted.